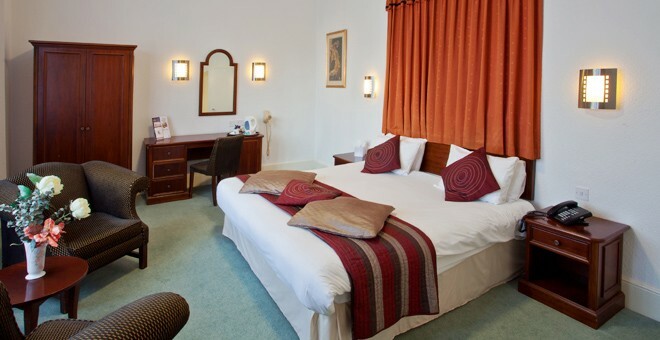 The North Stafford Hotel is a spacious and elegant non-smoking hotel, conveniently situated in the heart of Stoke. 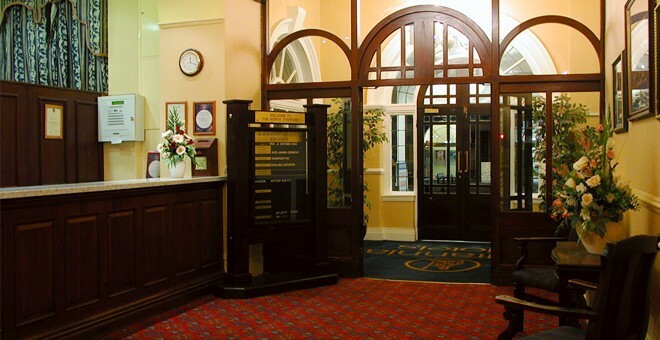 Formerly a Principal Hotel, the hotel has a warm and welcoming atmosphere, which emphasizes its friendly and hospitable service. 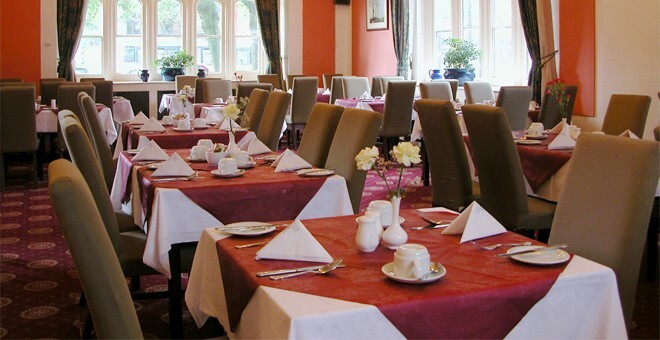 The hotel's Six Towns Restaurant is charming in style and character, and serves breakfast, lunch and dinner. 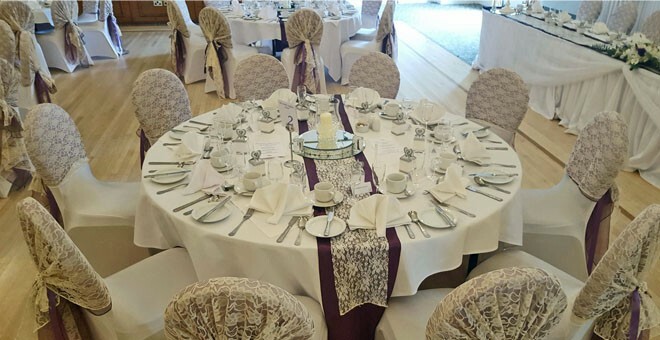 The Clayhanger Bar and Winton Suite are open until late, and offer a friendly and relaxed atmosphere. 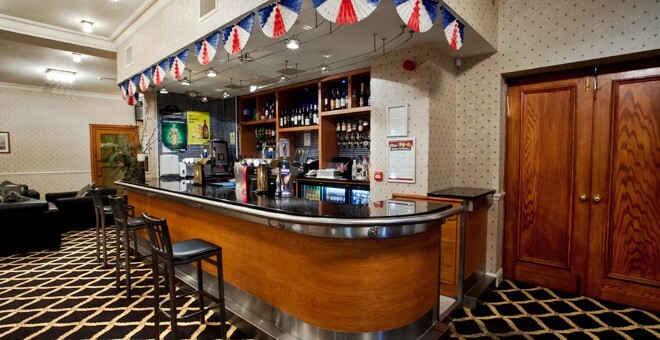 The North Stafford Hotel is easily accessible by all modes of transport. 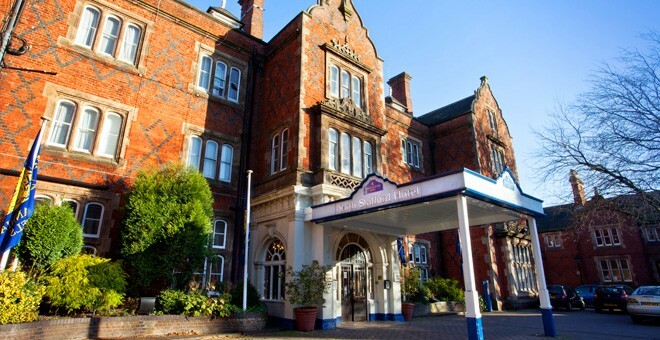 The hotel is within easy walking distance of the Railway Station and is just a short drive from the M6.